What can we organise for you? Are you visiting The Lake District this summer? We have put together a list of Top 10 things to do whilst your here from tree-top adventures to Lake District history, there is something for everyone to enjoy. 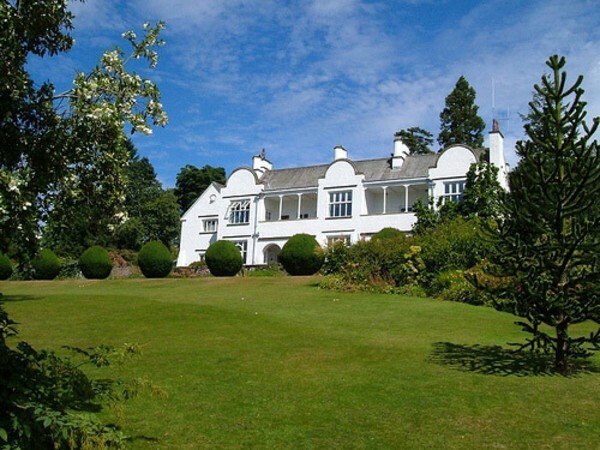 Perfectly situated on the shores of Lake Windermere, Brockhole is a fun attraction for all ages. There are interactive exhibitions, the stunning Mawson gardens, an adventure playground, lake trails, tree-top adventures, a shop and café. Brockhole can be accessed by boat. For boat time-tables please click here. 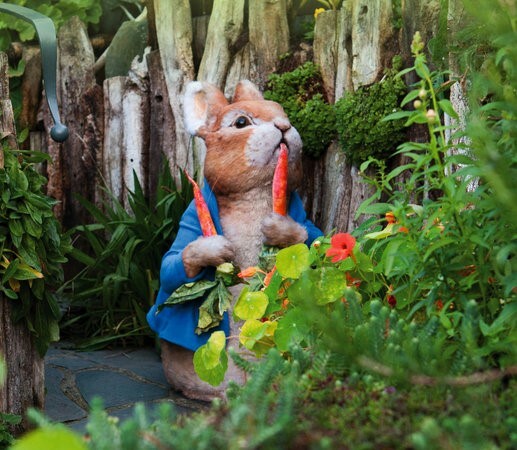 The World of Beatrix Potter is a lively visitor centre offering a unique experience for all the family. Explore a magical world where all 23 enchanting tales are brought to life with your favourite characters. For the kids there are activity books with puzzles and games while adults can explore the history of Beatrix Potter. Afterwards enjoy High Tea in the café whilst the kids tuck in to picnic baskets. Browse the famous gift shop and take some of the magic home with you. 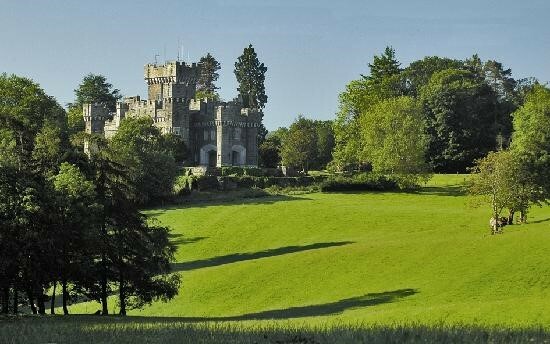 Wray Castle is a Mock-Gothic castle that sits on the shores of Lake Windermere, complete with turrets, towers and informal grounds. Inside the castle you will find a house of paintings, furniture and antiques. Outside, enjoy trails, a rope-swing and beautiful landscapes. 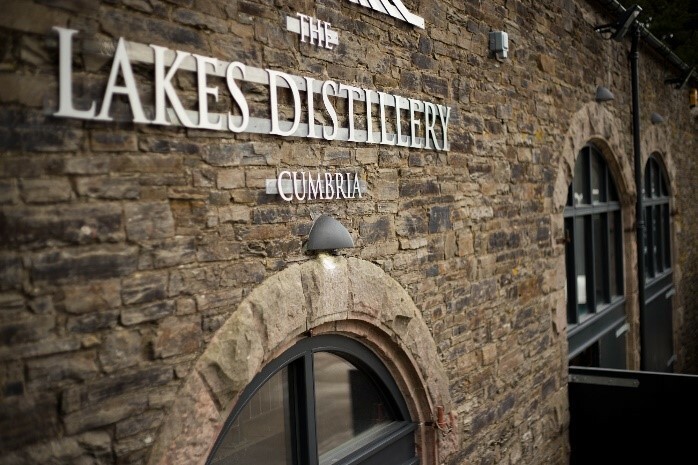 The Lakes Distillery is the largest distillery in England, set amongst a beautiful backdrop of Cumbrian hills and mountains next to Bassenthwaite Lake. Visitors are taken on a tour exploring the history distilling as well as sampling the unique spirits themselves! Visitors will also find a bistro here and can enjoy a unique taste experience. 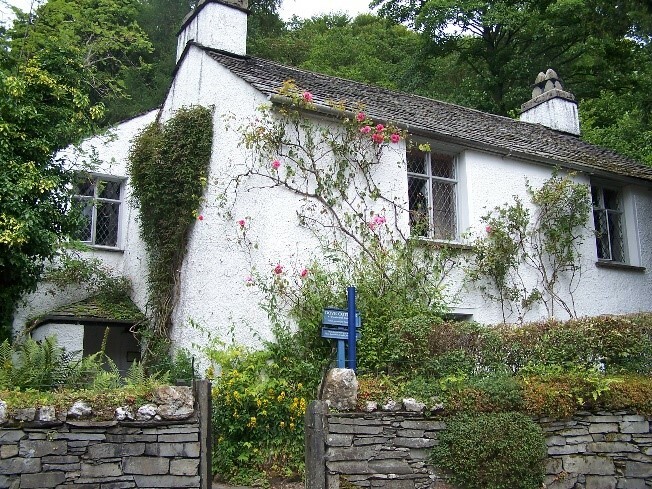 Dove Cottage was home to famous poet, William Wordsworth and it is the only place in the world you can see his famous belongings. It is here where Wordsworth sought inspiration for some of his famous poems. Little has changed in the house since the Wordsworth’s lived here. The old steamers have had a long history. Brought in pieces from the shipbuilders at Barrow, they were assembled at various times over the past 150 years on the shores of Windermere. 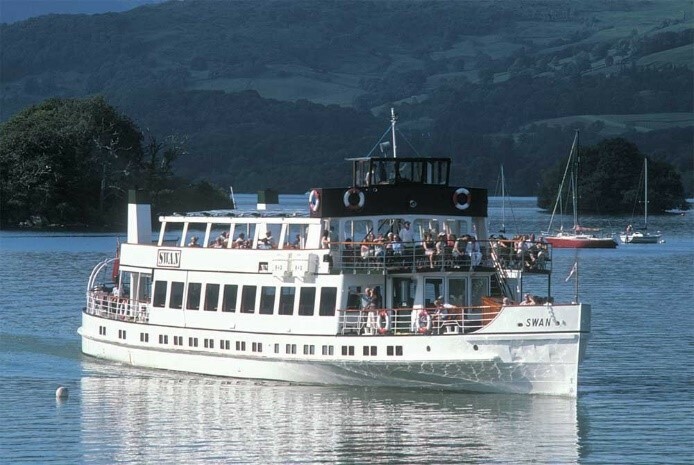 The boats operate daily between Ambleside, Bowness and Lakeside. 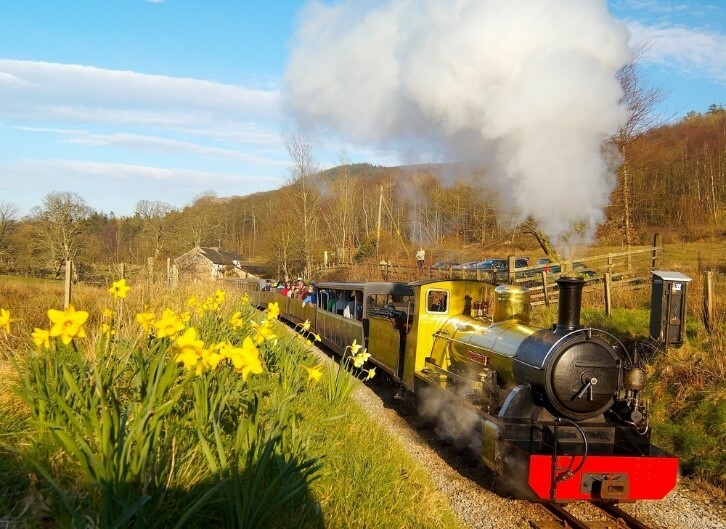 Seasonal connections operate for Brockhole, Lakeside, Haverthwaite steam railway, Fell Foot and Ferry House. 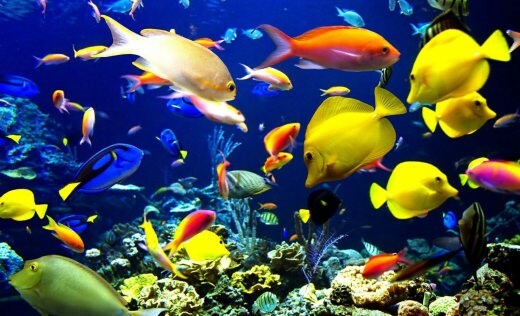 The Lakes Aquarium is home to creatures from the lakes of the world as well as the Lake Windermere collection, including Cumbria’s most iconic fish. Parking is available although you can also reach Lakes Aquarium by steam train and boat. This steam engine will take you across the estuary and through the hills. A favourite of famous British fell walker and writer, Alfred Wainwright. This is a sunny and wet weather attraction, with open top and closed carriages for the best views. 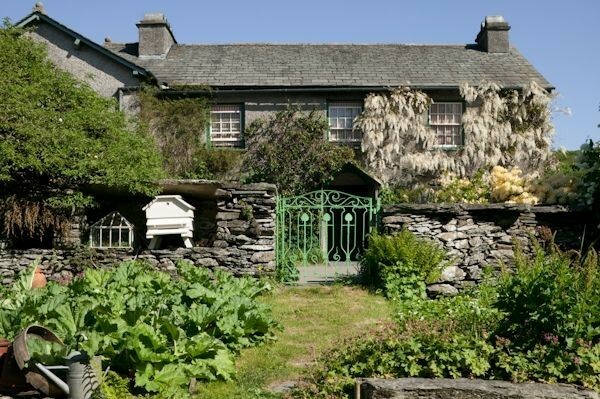 Hill Top was Beatrix Potter’s 17th century Farmhouse which now resembles a time capsule of her life. Full of Potter’s belongings and favourite things, it appears as if she has just stepped out for a walk. Every room at Hill Top contains reference to an illustration in one of her tales. 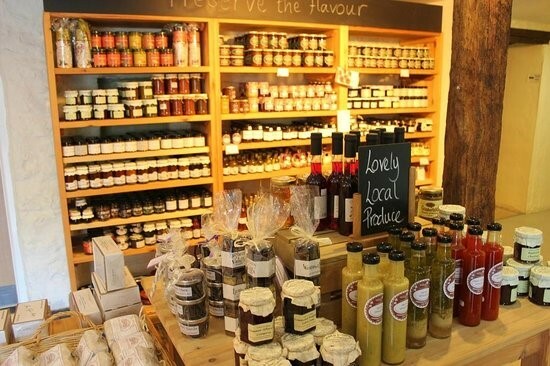 Discover both every day food items and foodie finds in this 17th century barn farm shop. Watch cows being milked, sample locally produced treats from the tearoom and explore a farm trail through the countryside. For all the latest news, events and offers join our mailing list or join our Facebook page.